Milk is a great source of calcium, protein and other nutrients which is important for bones and overall health. 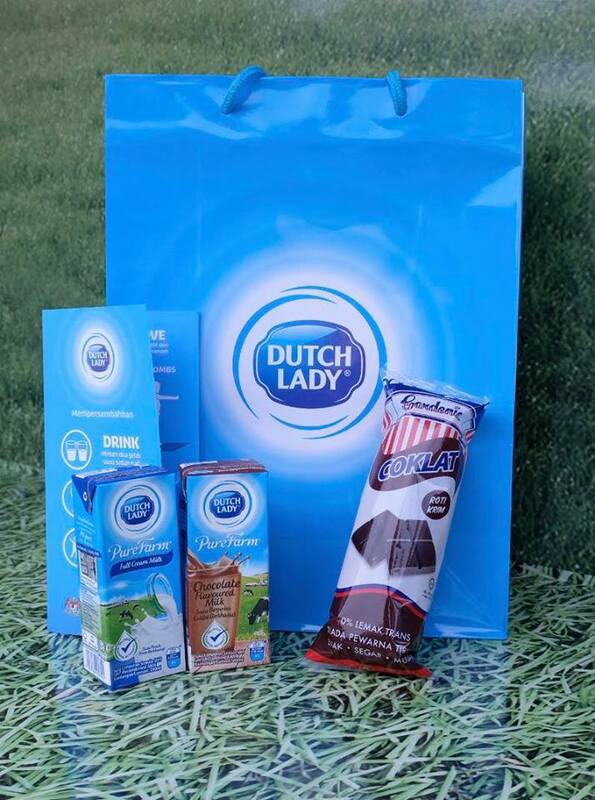 In the spirit of spreading the goodness of milk, Dutch Lady Malaysia celebrates World Milk Day this year by giving out 10,000 packs of milk to primary school children to nourish our future generation during Ramadan. 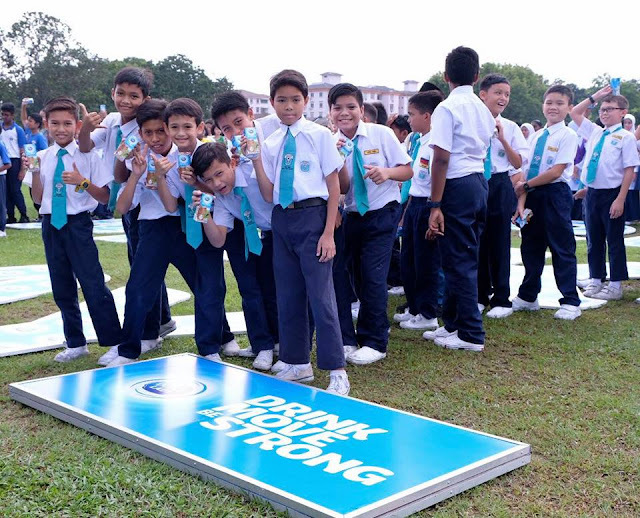 The celebration kicked off in high gear at the Sekolah Kebangsaan Dato’ Onn Jaafar, where eye-catching trucks adorned in Dutch Lady’s signature bright blue colour embarked on their journeys to deliver 10,000 packs of nutritious milk to schools. The ceremony was also graced by Mr. Cyril Christopher Singgam, Chief Assistant Director, Head of Strategic Planning Sector, Daily School Management Division of the Ministry of Education and the headmasters of the three visionary schools in Subang Jaya, SK Dato’ Jaafar Onn, SJK (C) Tun Tan Cheng Lock and SJK (T) Tun Sambanthan. 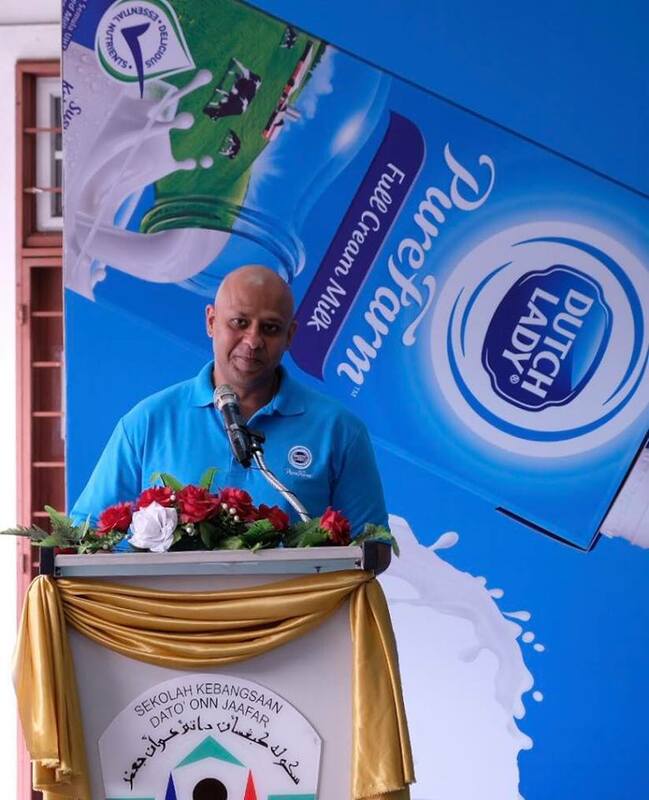 Speaking at the flag off ceremony, Mr. Tarang Gupta, Managing Director of Dutch Lady Malaysia said 2018 marks the dairy company’s 55th anniversary of providing Malaysians with quality nutrition. “For the last 55 years, our mission has always been to nourish the nation. 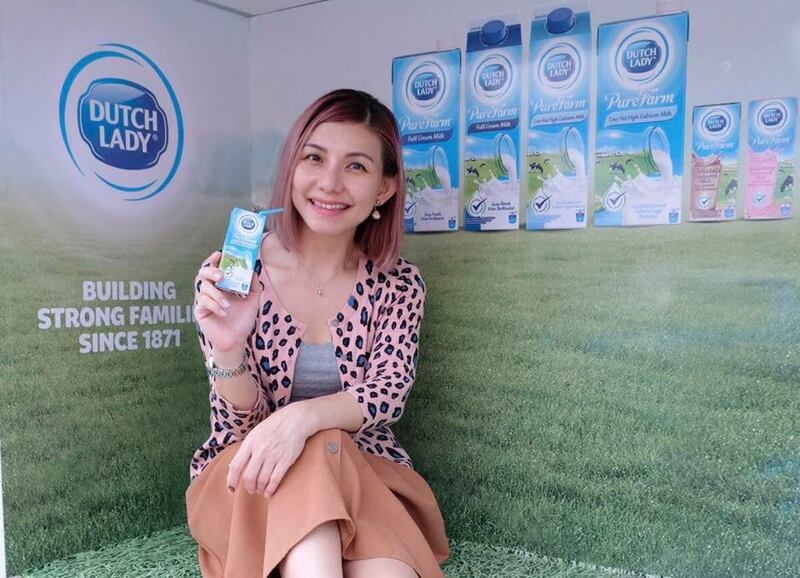 During this time, generations of Malaysians have grown up on Dutch Lady milk and they have chosen our brand for their own children as well. While this lends us great pride, it gives us even greater motivation to fuel the nation with the best that milk can offer,” he said. “Every year, we celebrate World Milk Day by spreading the goodness of milk. This is done through sharing Dutch Lady Purefarm milk with Malaysians and sending the message of how milk helps us all grow stronger together as a nation. 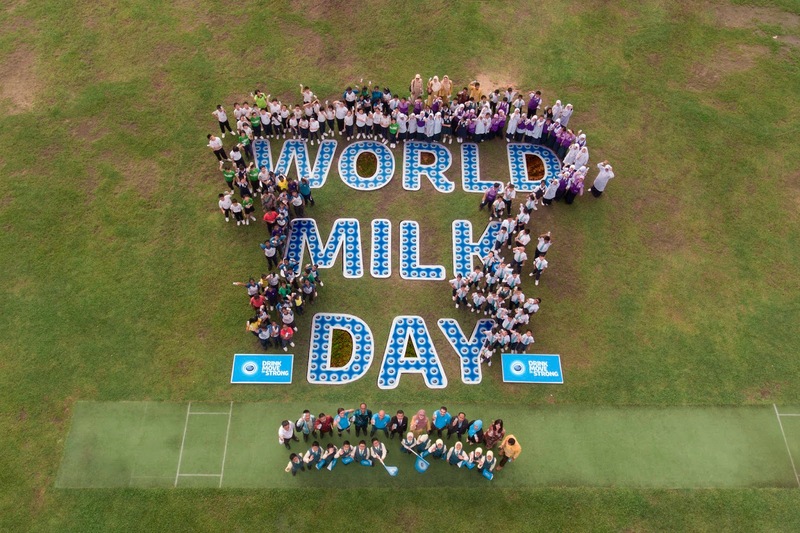 This year, with the 10,000 packs of milk that are on its way to primary school children is also our hope that they will enjoy and be reminded of the goodness of milk, especially on World Milk Day,” he added. As it is currently the Ramadan season, Tarang highlighted the relevance of milk during the holy fasting month. “Milk and dates is an ideal food pairing for sahur during Ramadan. It provides school children with balanced nutrition to last through the day and prevent them from overindulging for sahur in the morning,” he said. Besides nourishing the nation, Dutch Lady Malaysia has long forged a joint objective with the Ministry of Education to inculcate the healthy habit of drinking milk daily among school children. Did you know a high percentage of children in Malaysia has Vitamin D insufficiency despite the amount of sunlight we get in our country? 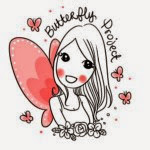 Not to mention, our children also have low levels of physical activity and prefer to spend too much time indoors which put them at risk of health problems such as overweight and obese. Hence, to make sure the children are getting the right nutrition, Dutch Lady has been working hand in hand with the Ministry of Education to invest in initiatives such as Jr NBA, Anugerah 3K through the Drink.Move.Be Strong campaign to educate teachers, school children that milk has the vital nutrients to help one achieve more in their everyday life. 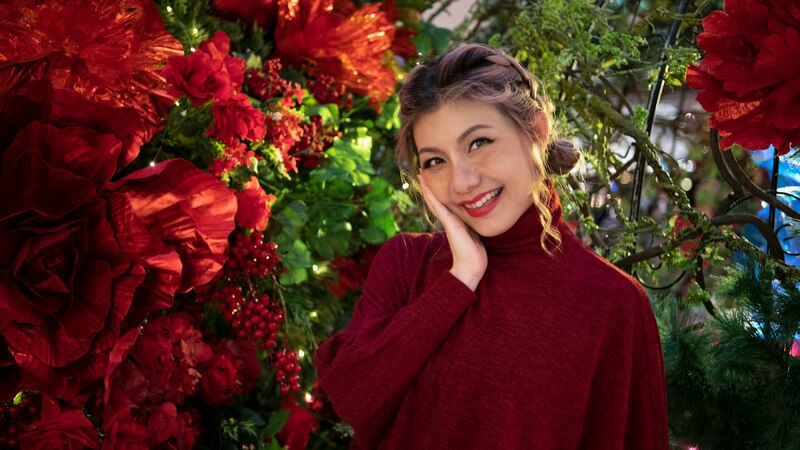 There are various activities under the Drink.Move.Be Strong campaign, such as nutritional talks and fun outdoor exercises in schools which have achieved over 350,000 student participations for its activities. These activities educated school children on the importance of eating a balanced diet that includes milk and doing physical sports daily, to push them to adopt healthier lifestyles as well as to address the growing concerns of obesity and malnutrition in children in Malaysia. “As we celebrate World Milk Day and spread the goodness of milk to our next generation, our hope is for them to remember to cultivate the habit of drinking two glasses of milk and spending at least an hour on physical activities every day with their family and friends,” concluded Gupta. In fact, not only children, it's also important for adults to drink at least 3 cups of milk a day to maintain strong and healthy bones.